A few days ago, I took a bus from Johor Bahru CIQ or alternatively called JB Sentral to Johor Premium Outlets ( JPO ). The first thing that I did before the trip was to check the bus time schedule on the JPO’s website. 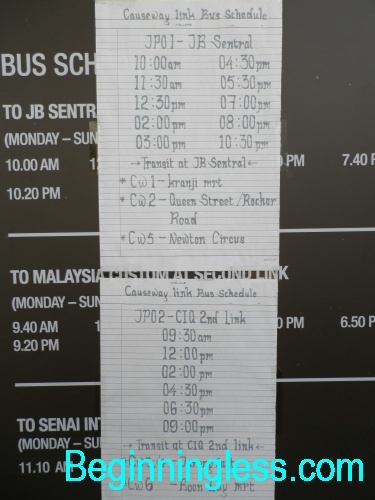 When I arrived at JB Sentral bus station, I noted that the time table as stated in the JPO’s website was not updated. There was a new bus time schedule pasted on the bus bay No. 6. 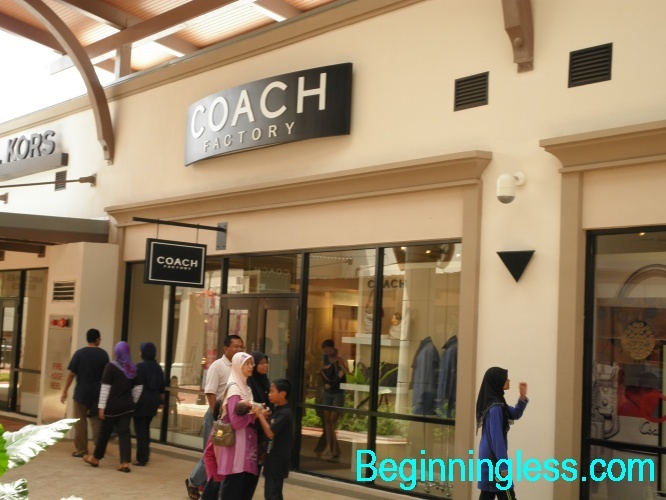 The bus number that goes to Johor Premium Outlets was JPO1 and there were only a handful of people taking this bus – perhaps became it was a weekday. The bus driver told me that the bus fare was RM4-50 for a single trip; therefore a return trip would cost RM9. 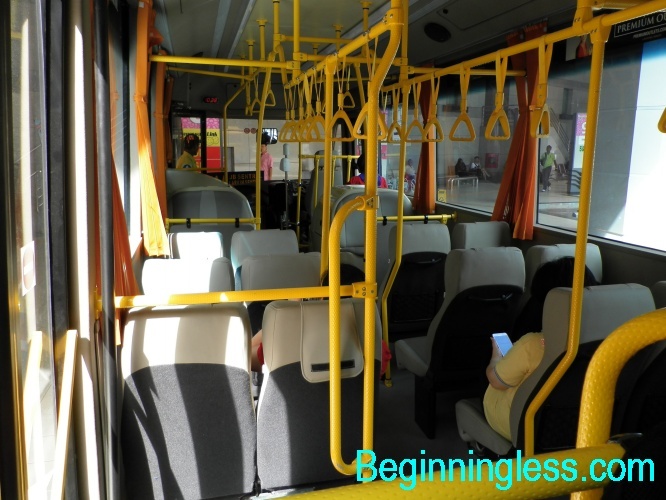 The bus was new and clean but the air-conditioned was not strong enough as it was a hot sunny day. The bus ride was smooth and it stopped and picked up passengers along the way at designated bus stops. 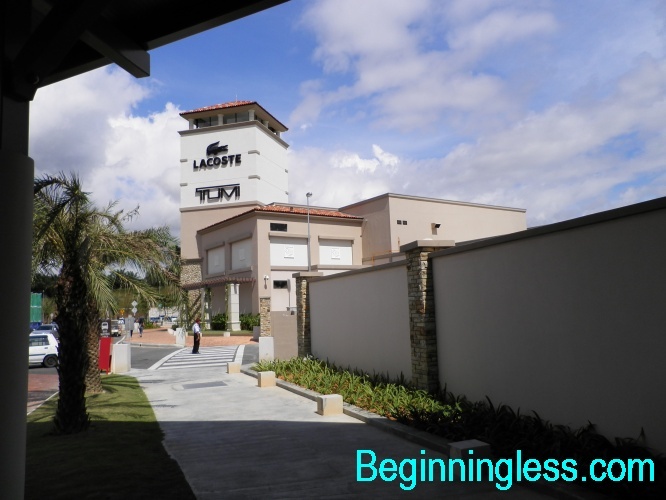 The bus journey from JB Sentral to Johor Premium Outlets took about one hour. I alighted at JPO’s bus bay and I saw that there was a wide open space car park right next to it. The entire place looked spacious and looked almost resort liked. There were literally hundreds of Malaysian registered cars parked at the car park during that day. I saw many locals as I walked along the outdoor pavement between stores. 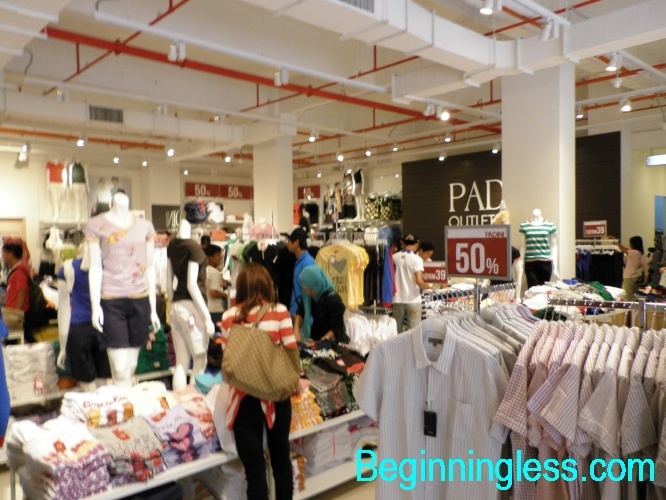 There were many designer brand stores in the JPO and many of the items were on sale – the discount range from 20 – 70%. Some of my friends told me that the prices of the merchandise in JPO are not cheap; well I think price and value is something subjective and personal. Still there is a good crowd of shoppers during that day looking for good bargain. There is a food court and a few restaurants in the JPO. It would be nice if the management could invite fast food chain such as Macdonald’s, Pizza Hut or KFC to operate there. The food court was air-conditioned but not all the stalls were taken up. Then there is also a Coffee joint, a Japanese restaurant and a Chinese restaurant. For those who need a rest, there were plenty of benches along the rows of shop outlets; but as the benches were placed outdoor, the heat can be quite unbearable if it is a hot sunny day. If you need to cool off, then you need to step inside any of the shops which are air-conditioned. I took about 2 hours to browse through the various shops selling a wide variety of merchandise; there were a few shops which I skipped. Thereafter, I walked to the bus bay and took the bus back to JB Sentral. Personally, I would not be visiting this place as often I have visited other malls in Johor Bahru. 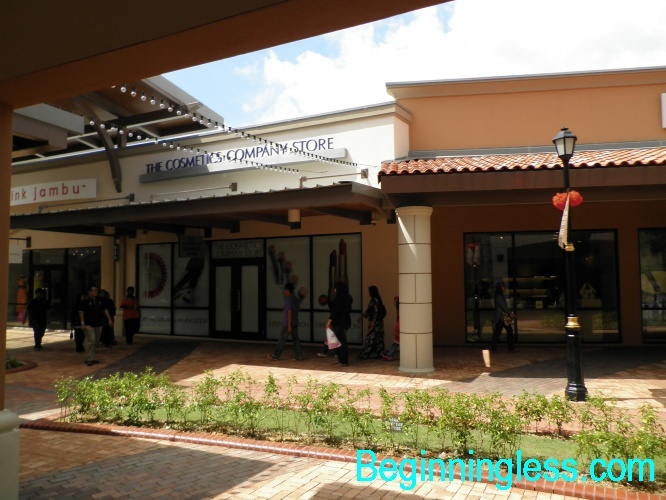 That is because, JPO is mainly a mall for selling clothes, bags and fashion accessories which I have no interest in it. 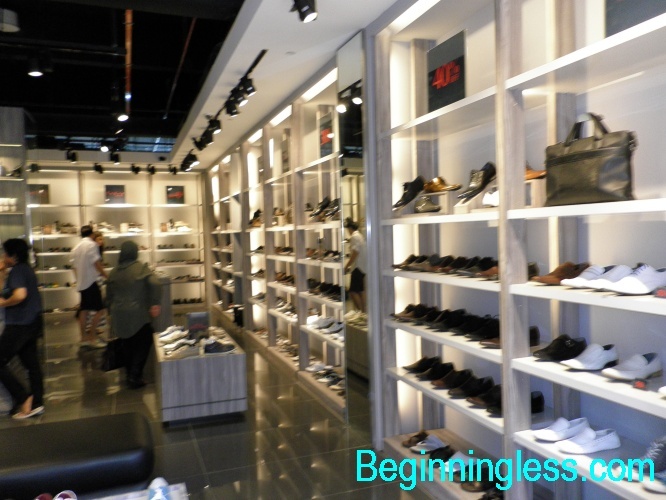 I don’t see the need to travel so far just to buy a pair of good shoes or shirt. If the management of JPO can build another mainstream shopping mall next to it, then I would be keen in visiting this place.